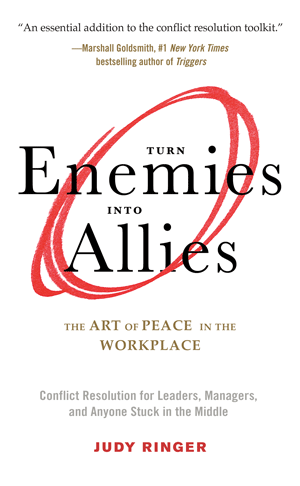 Turn Enemies Into Allies is expert advice on working with clashing employees — in a deliberate and systematic way. 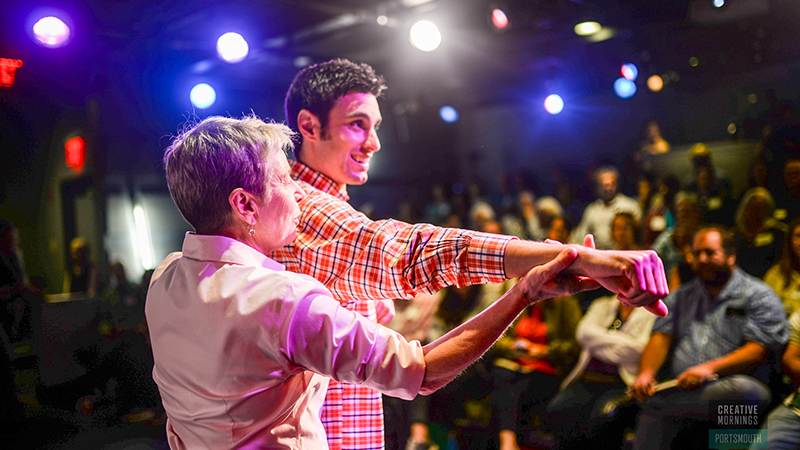 Conflict coaching and presentations for leaders, groups, coworkers, and individuals. 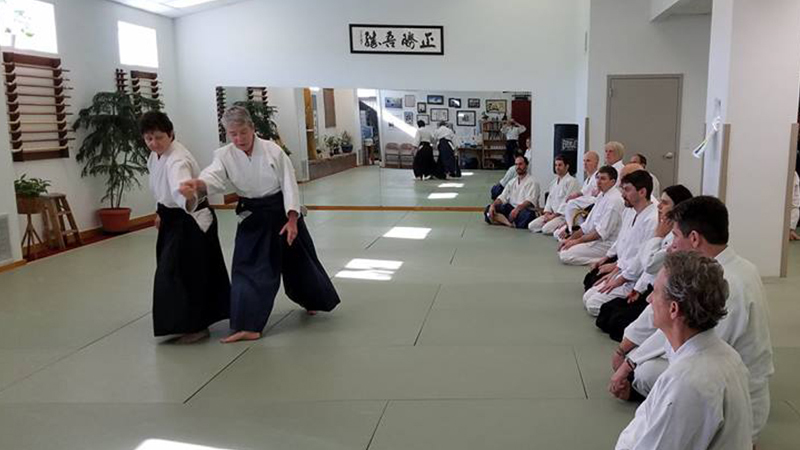 Ringer’s blend of conflict resolution approaches with aikido practices enriches and deepens our understanding of human interaction.